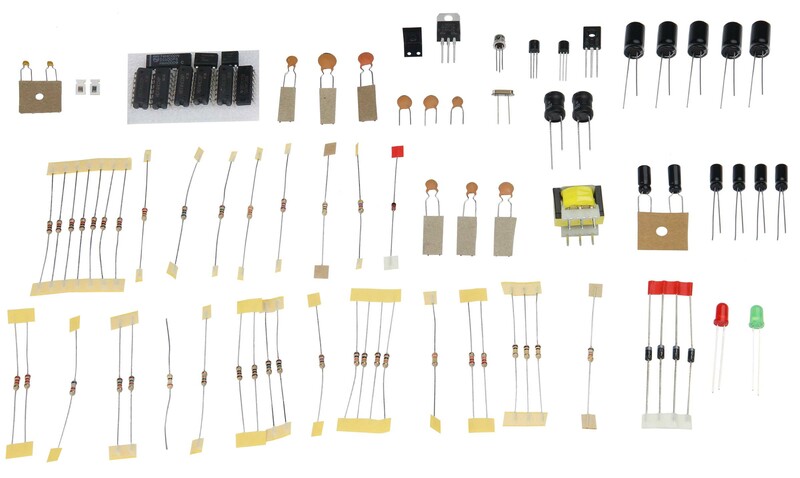 The GSC-2311KIT contains all the small components needed for the Electronics Fundamentals 2nd Ed. GSC-2311 Student Lab Manual. 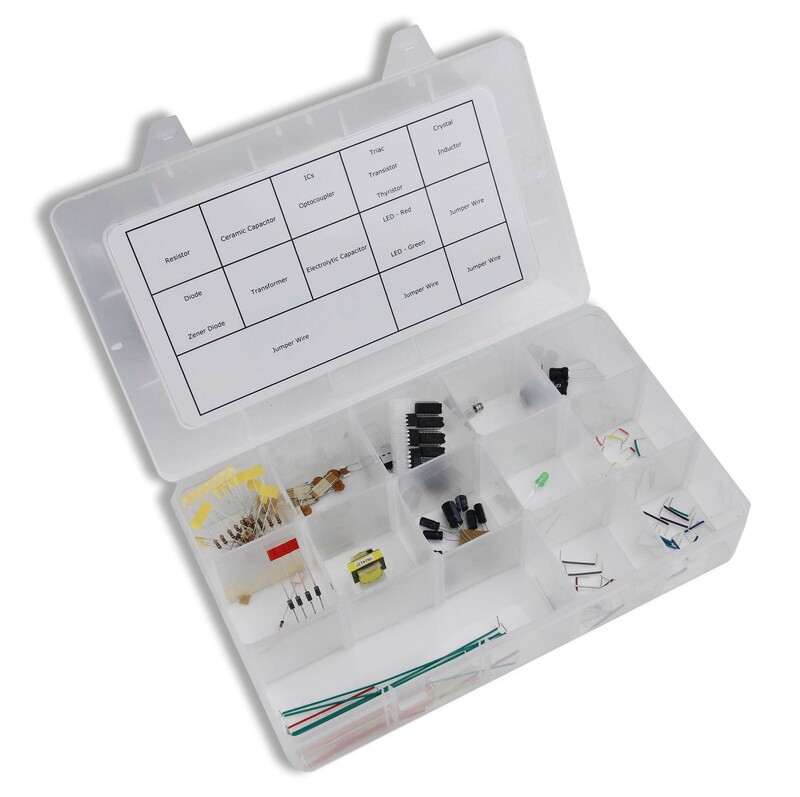 The kit comes housed in a sturdy plastic case with resizable compartments. 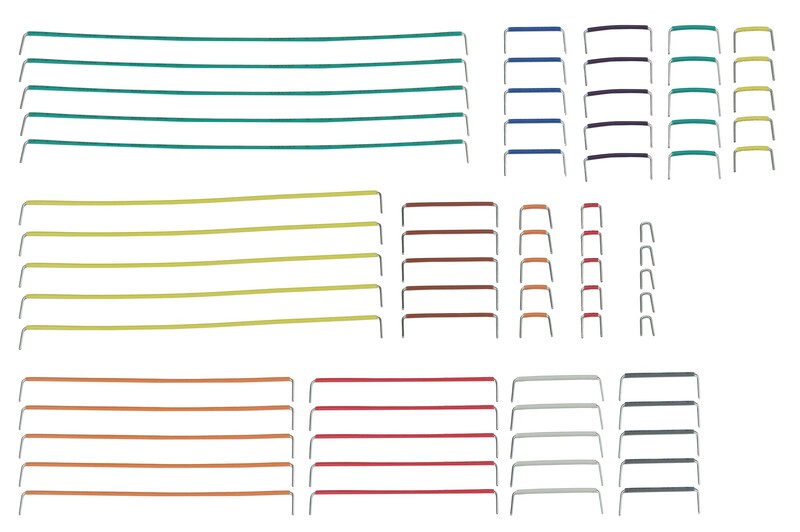 There are over 150 parts and there is plenty of space left to add your own parts as time goes on. 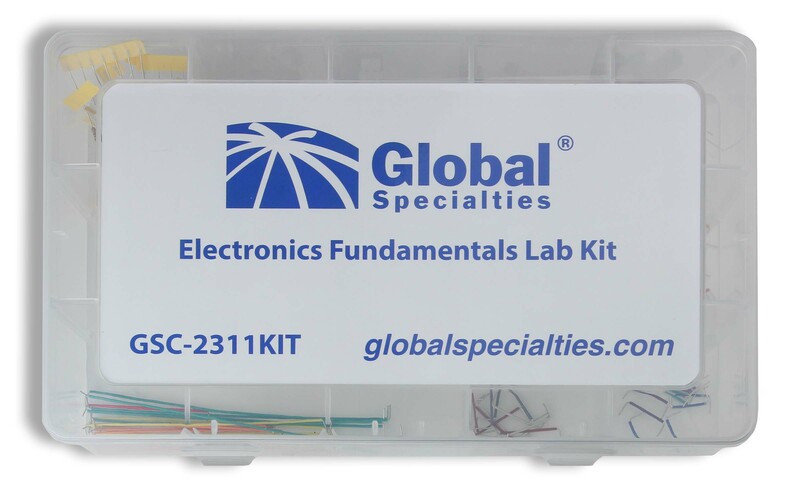 The GS-2311KIT is an essential component of the Electronics Fundamentals curriculum.